Named the 4th “Most Exclusive Gated Community” by Forbes, Royal Palm Yacht and Country Club wears their title with pride as they are not a gated community, just that exclusive. 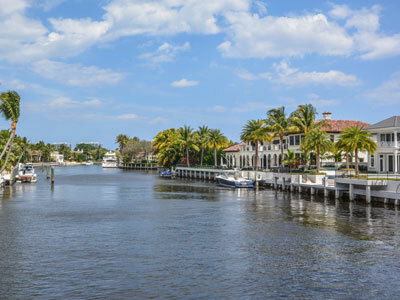 With almost 450 acres, and 700 estate homes, nearly a third of those on deepwater canals, and a third on the Jack Nicklaus Signature Golf Course, this neighborhood truly has something to offer everyone. Driving in to Royal Palm Yacht and Country Club you’ll immediately notice wide streets, lush landscaping, and the friendly wave and smile of a security guard. Royal Palm Yacht and Country Club is a homeowners association community with low annual dues and an optional membership to the country club. The neighborhood has high standards of property maintenance and unparalleled ambiance, which make Royal Palm Yacht and Country Club a truly special place to call home. Homes in Royal Palm Yacht and Country Club range from “The best of 1959” to spectacular estates built on two, three, and sometimes even five lots. 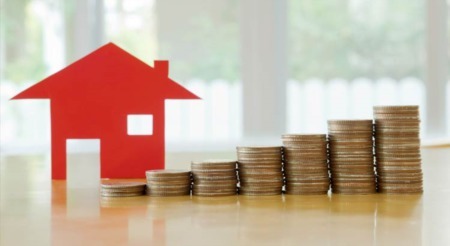 Smaller homes on interior lots start in the low $1,500,000 range, while 20,000 square feet five-lot lot mansions have sold for over $20,000,000. 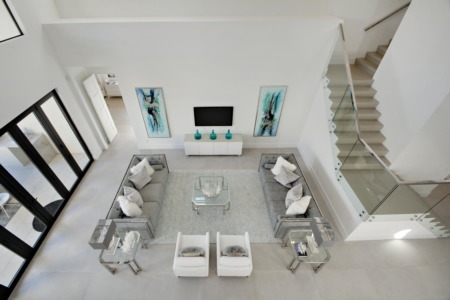 This community is truly one of the most coveted in South Florida, and features include: tennis, golf, social space, a brand new clubhouse, and marina. Interested? 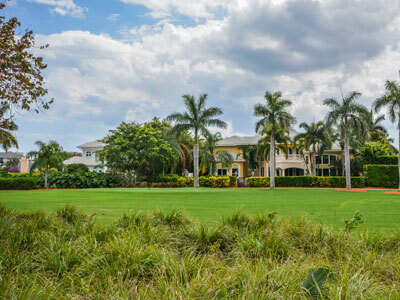 We can send you email alerts whenever new Royal Palm Yacht & Country Club listings come on the market.